Summertime means that it's time for your favorite shows to take a break. "Community," "How I Met Your Mother," "Gossip Girl," "Bones" and many more season finales will air this week. 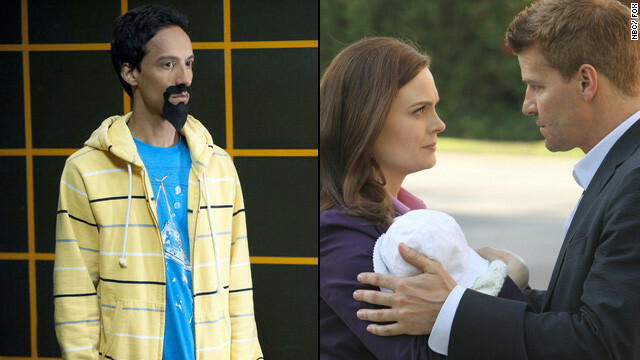 While "Community" will have an epic hour-and-a-half finale, "Bones" will have David Borneaz himself direct the episode.